Earlier this summer, I travelled with my family for our first trip to Italy. Italy is a country with many regional variations, and we knew little except the usual tourist images– Roman ruins, Venetian canals and gondolas, the leaning tower of Pisa. 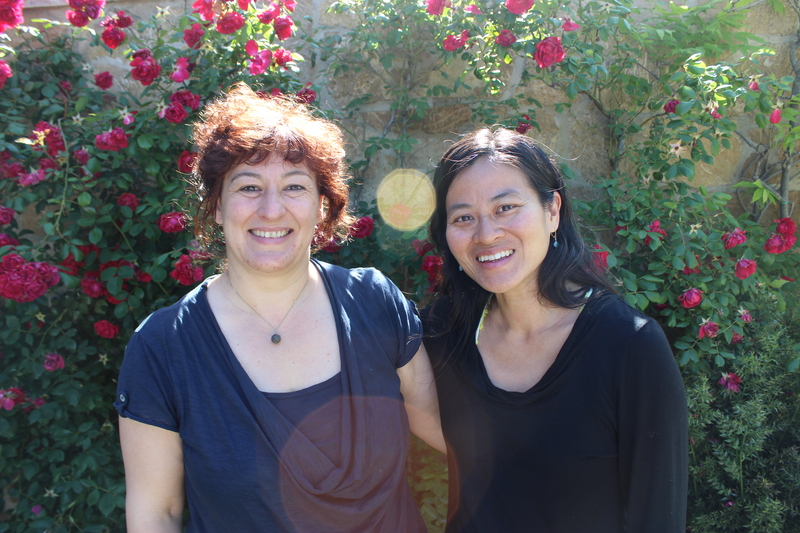 That is to say, when we ran into an old colleague at our kids’ mutual piano recital and learned that she had spent a 6 month sabbatical in Italy, we were wide open to ideas. 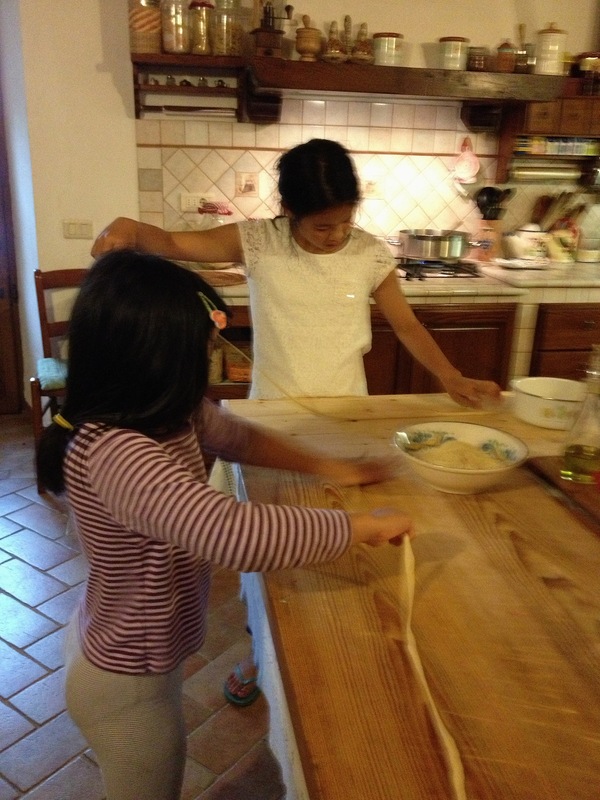 She talked about quotidian life in Rome, the crazy drivers, how quickly her bambini had picked up Italian by enrolling in public school, and her husband happily taking cooking lessons. My ears perked up. 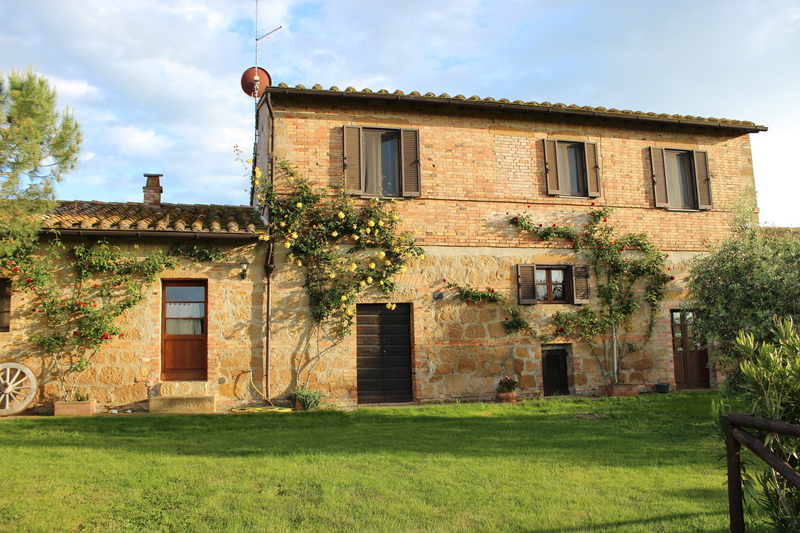 They had also spent a week or two at a wonderful agriturismo (farmstay) in Tuscany, she continued, and added, “you must stay there!” And so we went, without investigating other options. (This is the kind of colleague, actually, former teacher, whose advice you know you can trust.) 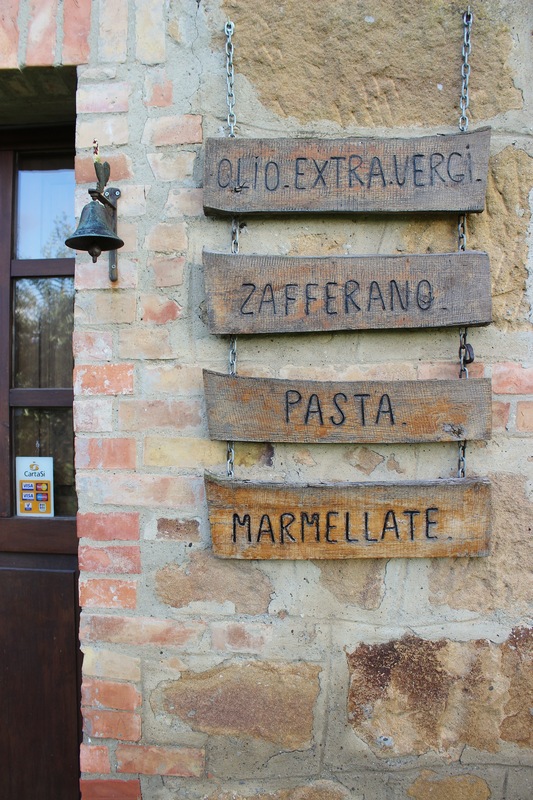 So that is how we ended up at the Agriturismo Santa Maria, in the val D’Orcia in central Tuscany, near Pienza and Monticchiello. 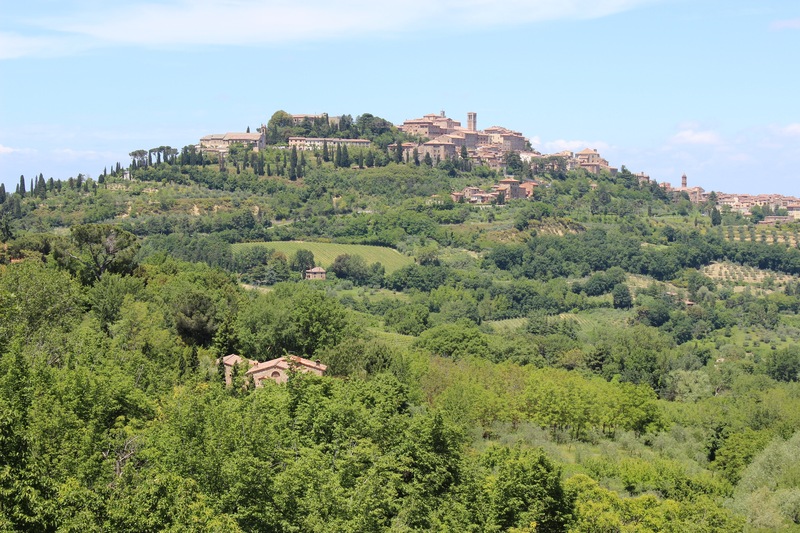 I give you the names of those towns to orient those of you who have been to Tuscany, but prior to our week there, I had no idea where we were going. 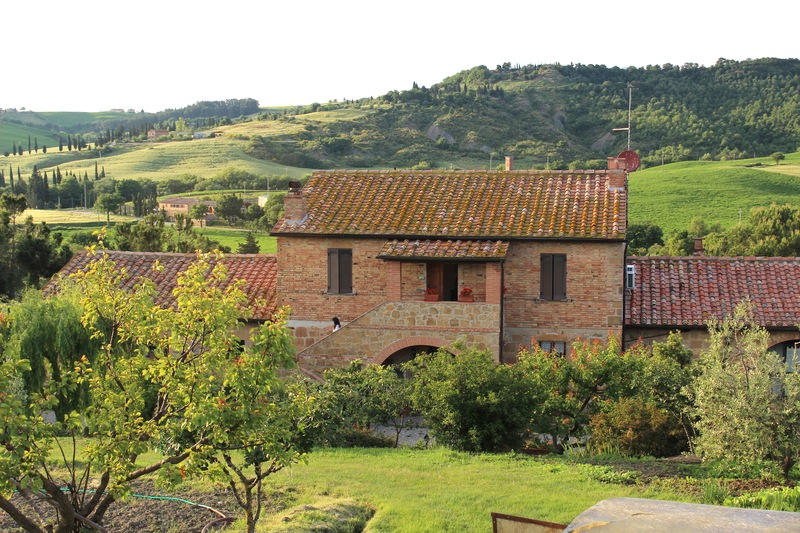 We had a lovely pastoral time staying in a golden stone Tuscan farmhouse just like the one in Under the Tuscan Sun. 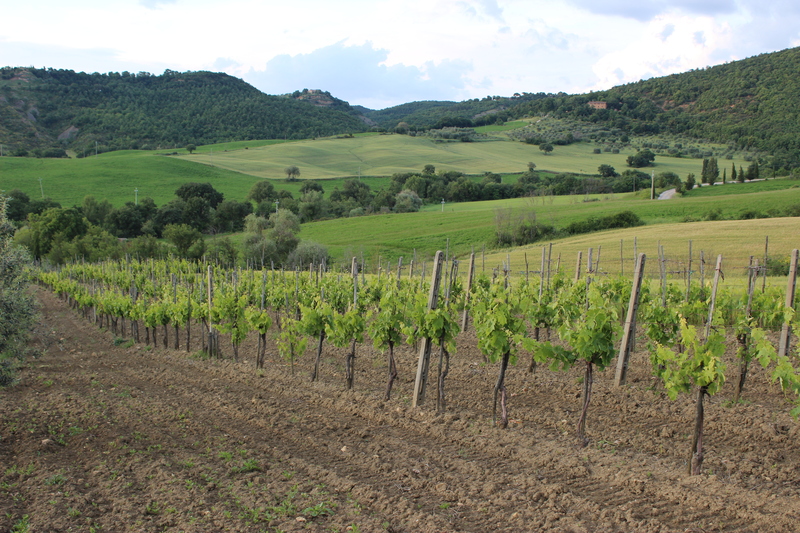 The kids had free reign of the grounds, which included fields of the family’s cash crops, wheat, olive and saffron, as well as a personal vineyard growing Sangiovese grapes. There were pigs, chickens and turkeys, as well as a few sheep (which my children may have accidentally given tummy aches by feeding them just-picked lettuce instead of their usual feed). And the always changing color of the surrounding hills and the medieval profiles of the surrounding hill towns in the distance. We cooked on our own most nights, after long days spent exploring surrounding areas. But we did join our hosts and the other guests at dinner our first night, a 3 (or was it 4 or 5?) course feast in the Italian tradition. It included antipasti— cauliflower lightly dressed in wine vinegar housemade of housemade wine from their own grapes and olive oil from their own olives. Local Pienza pecorino, known around Italy to be the best, and salumi rounded out the starters. 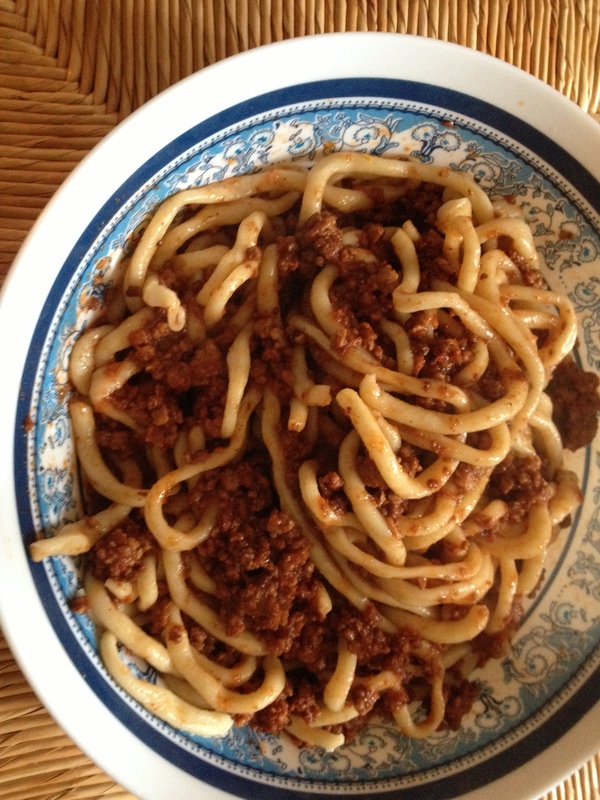 The primo was the regional pasta known as pici (pronounced “peachy”), a hand-rolled, long, thick spaghetti-like pasta (made from flour milled from their own wheat), served with a traditional ragu. We had eaten so much my this point that we barely had room for the secondo , what in America we would call the entree, rosemary pork chops. And yes, there was more– il contorno (side dish) of green beans, then il dolce— homemade tiramisu, voluptuous and creamy. And don’t forget the vin santo (sweet wine) at the end. I am not normal a fan of sweet wine, which I usually find syrupy, but this was again housemade of housegrown grapes, so how could I pass up? 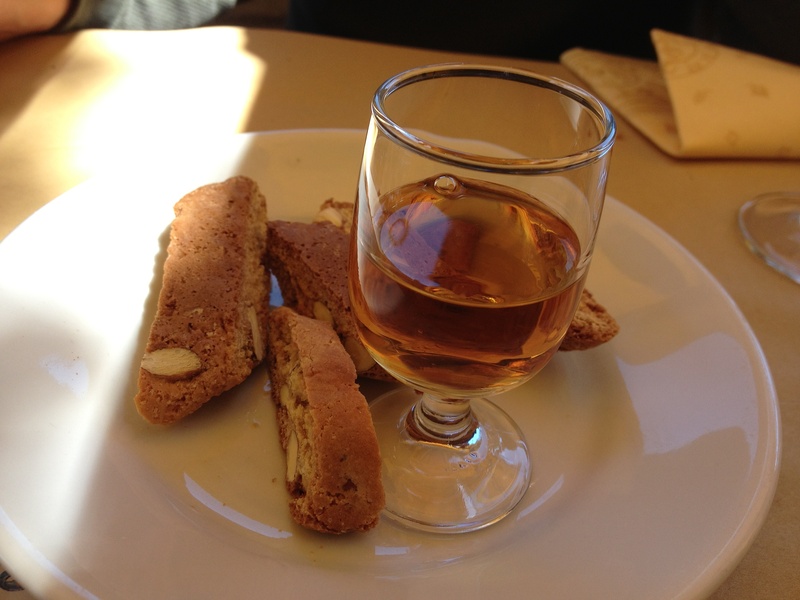 Italians dip cantucci (the local type of biscotti) into vin santo, and while I am not usually a dunker, I guess I am in Italy. Vin santo, I learned, is fortified wine made from dried grapes (raisins), instead of fresh, and indeed, the sweetness of the wine had a definite raisin undertone. There was housemade grappa as well, but by then I just couldn’t. The meal stretched on for 3 or 4 hours, luxuriously enjoyed over conversation with the other guests, who hailed from other parts of Italy and Belgium. French became the lingua franca when English did not work out. Our kids appeared remarkably well behaved for the long meal, but that was because even in this most traditional of Tuscan farmhouses, there was WiFi, and they happily played on iPods their usually forbidden games. A few days later, I asked Maura to teach me how to make pici and ragu, and we had a lesson while there was a once-in-a-lifetime hailstorm outside. The kids participated in the rolling of the pici until they got distracted by the hail and ran outside to investigate. Maura had pre-cooked the meat for the ragu, because– and I learned that this is the secret to a good ragu– the meat needs to be browned slowly for 3 hours before adding the tomatoes. I haven’t had a chance to replicate this until now, a day when I am at home supervising some home repairs, and have a good three hours to let the meat brown. At the end, she adds her tomatoes, canned from her crop from last summer– San Marzano, of course– but I am glad to have a can of San Marzano. I wish I could live off the land in the way of our warm and wonderful hosts, because that is the essence of good, simple Italian cooking. Maura, me, and some pollen on the lens. 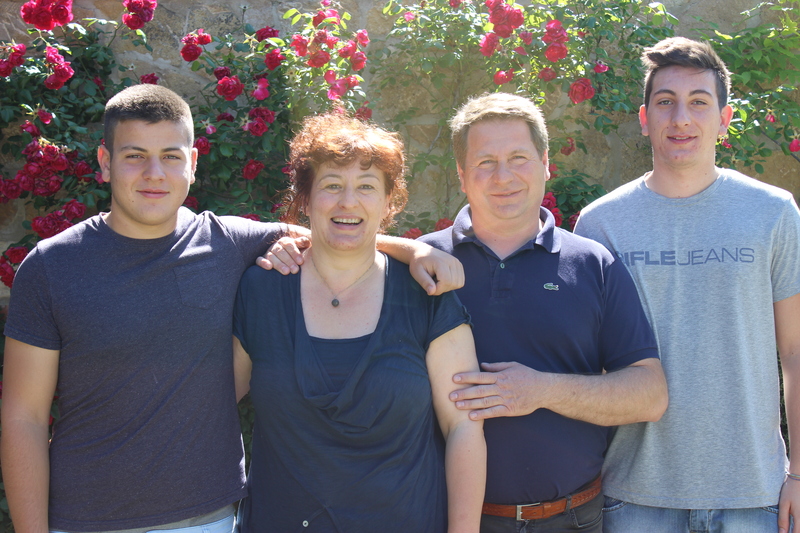 If you’d like to spend a week with Maura and her lovely family, visit the website for the Agriturismo Santa Maria, between Pienza and Montechiello in the Val d’Orcia in central Tuscany. It’s a few hours drive south of Firenze (Florence). 1. Combine ingredients in the bowl of a stand mixer with a dough hook, or by hand. 2. 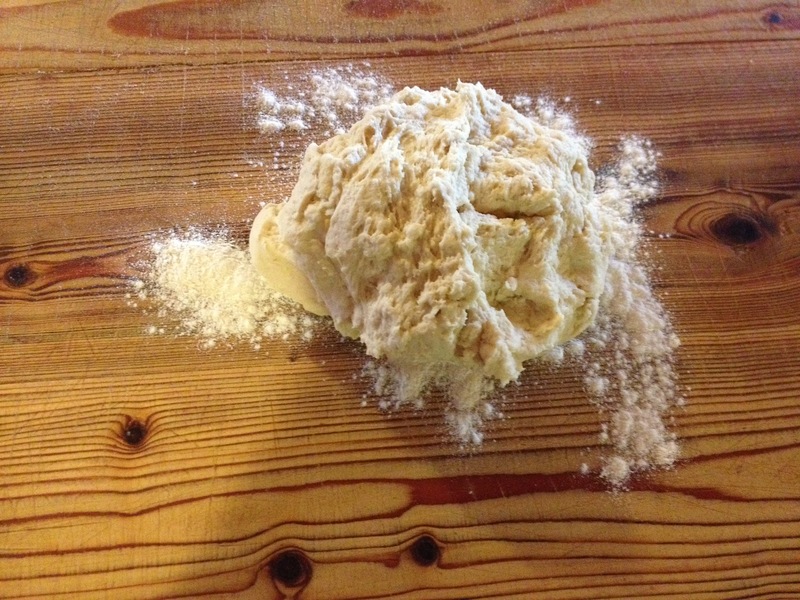 Turn dough out onto a board dusted with a little flour and knead for about five minutes, until no longer sticky and flour is incorporated. 3. 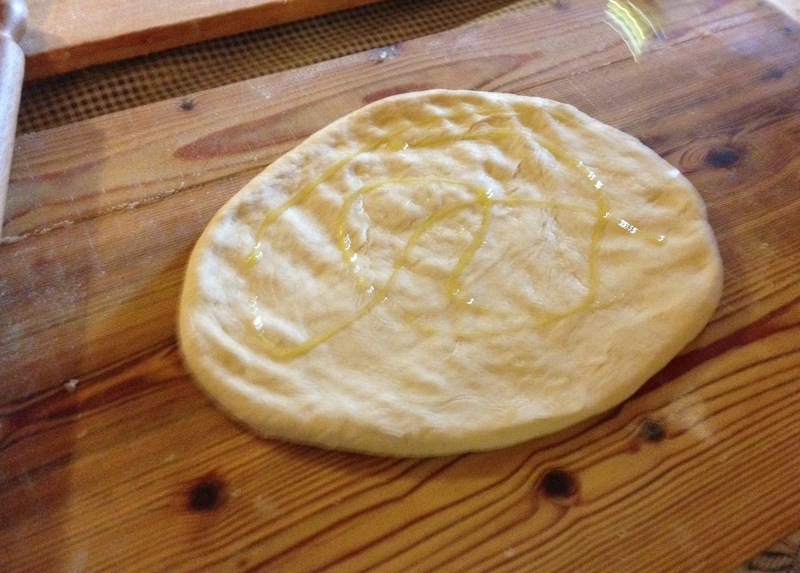 Use a rolling pin to roll out into a flat circle (about 1/4 inch), then oil each side lightly with a little olive oil. Cover with foil or a towel and rest for 30-60 mins. and then use your hands to pull out into long, thin cords. Keep remaining dough covered until ready to roll out. 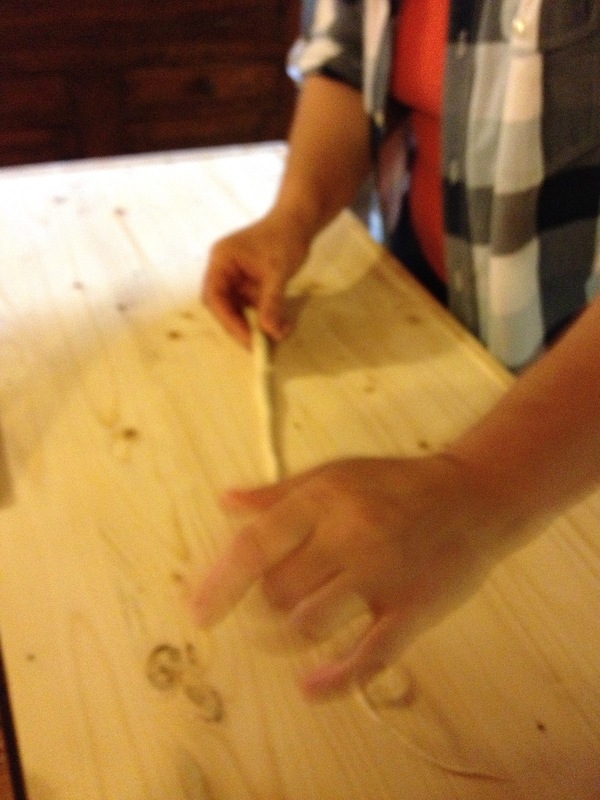 (Use the palm of one hand to roll onthe board, while gently pulling with the other hand. 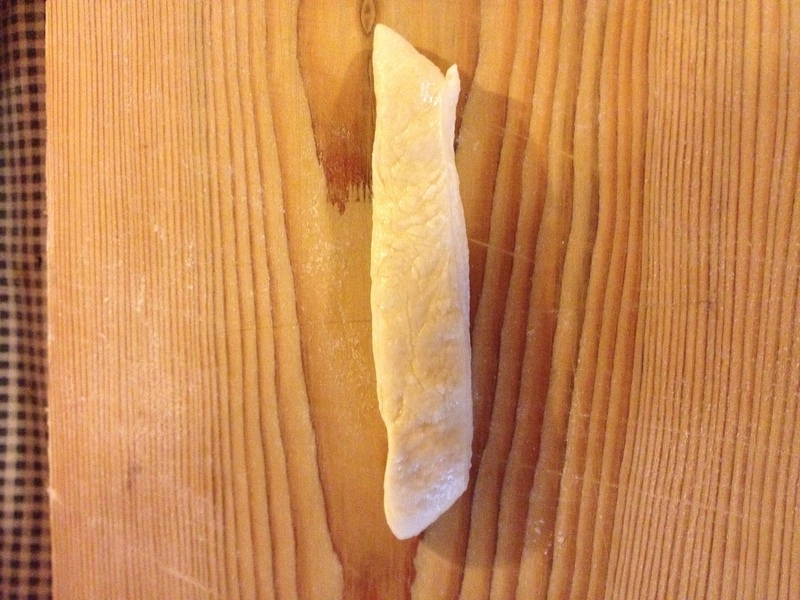 It’s easier if you hold the dough strip in the middle, as opposed to the end. 1. Heat a few tablespoons olive oil in a thick bottomed pot, add finely diced vegetables, add a pinch or two of salt, and cook until soft. This should take 5-10 minutes. 2. Add ground beef and brown over low heat for 3 hours, stirring occasionally. 3. After meat is browned, add red wine to deglaze the pot and cook for another 15 minutes. Adjust salt to taste. 4. Add tomato puree (crush if whole) and some water and continue to cook over low heat for another hour until slightly reduced. 5. To serve, pour desired amount over freshly cooked pici or other pasta, and cook with additional olive oil in a frying pan for a few minutes. Garnish with grates pecorino if desired. Grazie mille for coming by and reading! Check back later for more of my gastronomic adventures in Tuscany and Rome. If you enjoyed this, please leave a comment and/or share this with your friends. What fun and how beautiful. I have always wanted to visit Tuscany. The ragu and pasta looks amazing! Thank you! 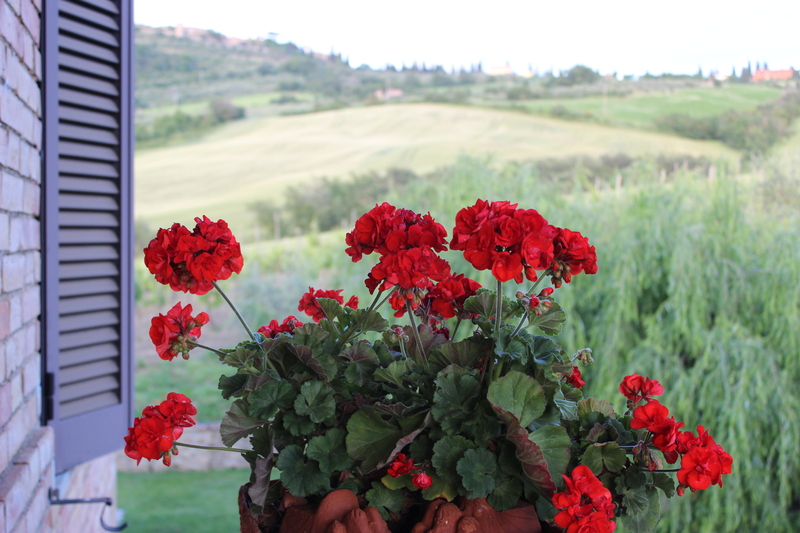 I hope you visit Tuscany one day; definitely a food lover’s dream. I love the way that you found the best people and learned from them, then taught us. It looks delicious. Thank you! Thanks so much! I am so grateful whenever I find wonderful teachers who share not only their culinary knowledge, but their culture with me. 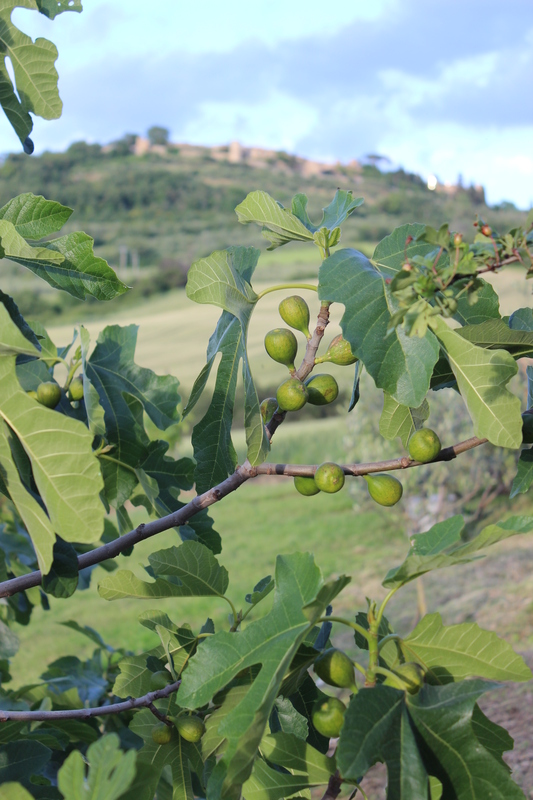 Lovely report although I enjoyed Maura’s pici al aglione even better. 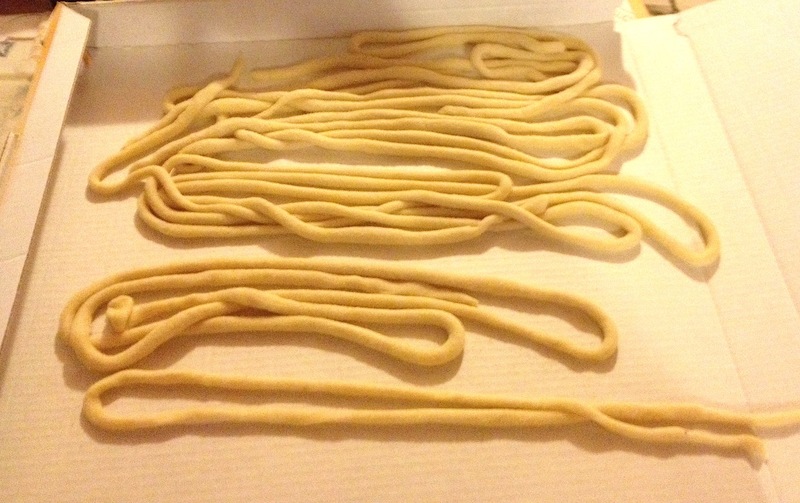 Unfortunately we had no storm during our stay in late August and therefore no time for a pici making lesson, hehe. But thanks to your description I now have a fair chance to succeed without too much try and error. Glad you found this post! Was it very hot during your visit? It’s a lovely place, isn’t it? Hope you try and enjoy this recipe.